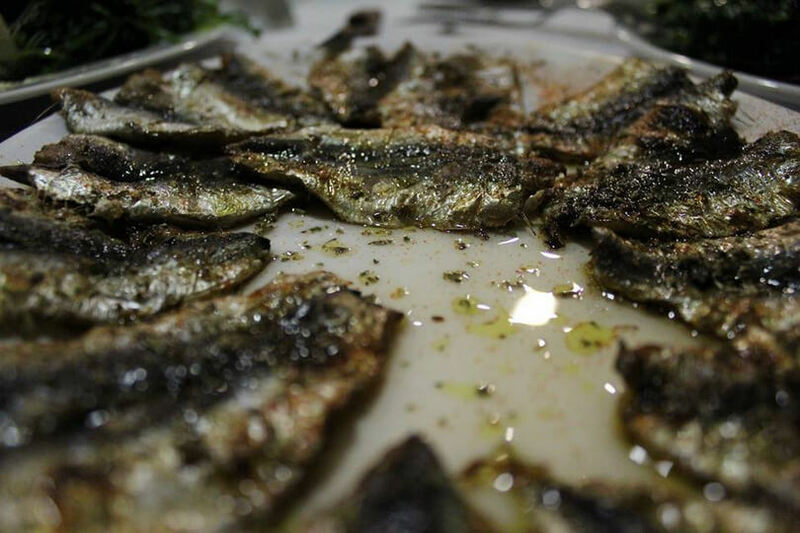 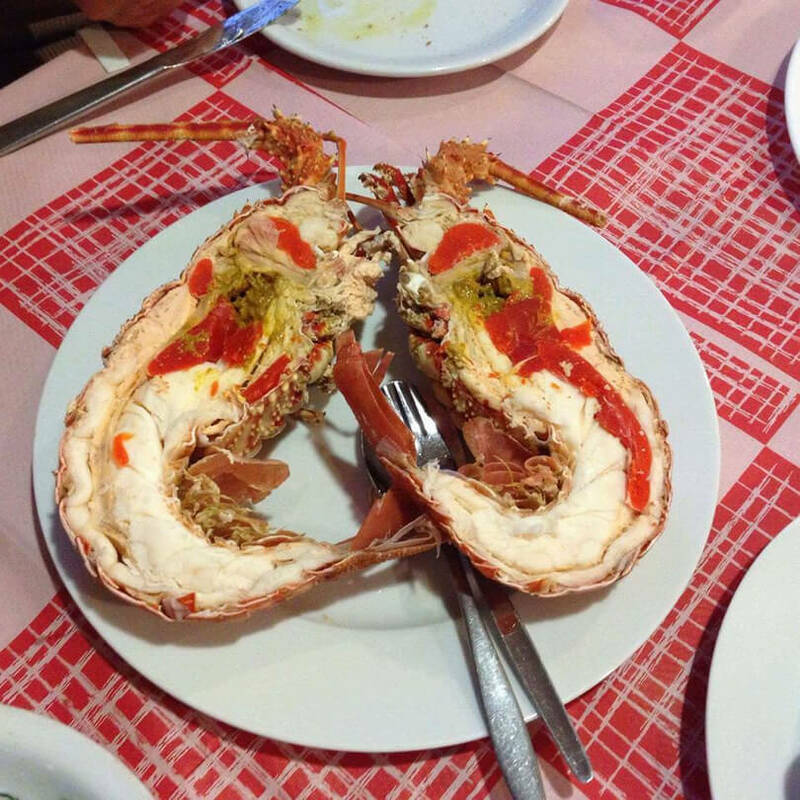 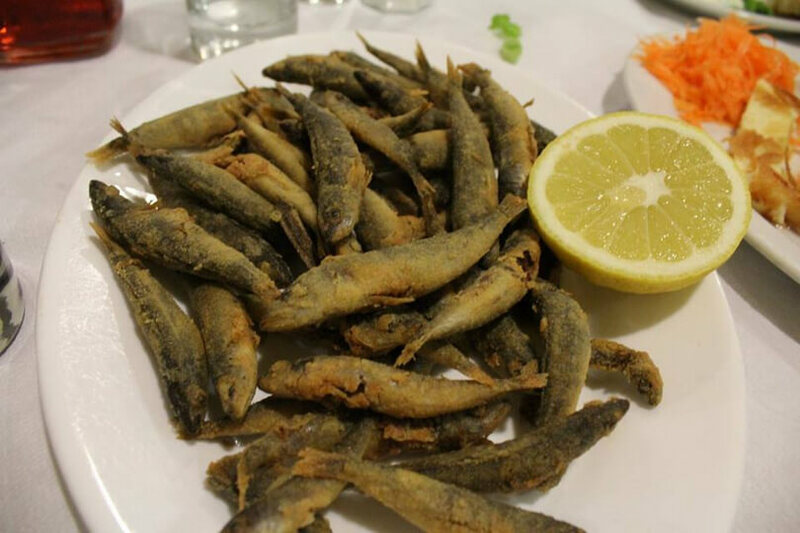 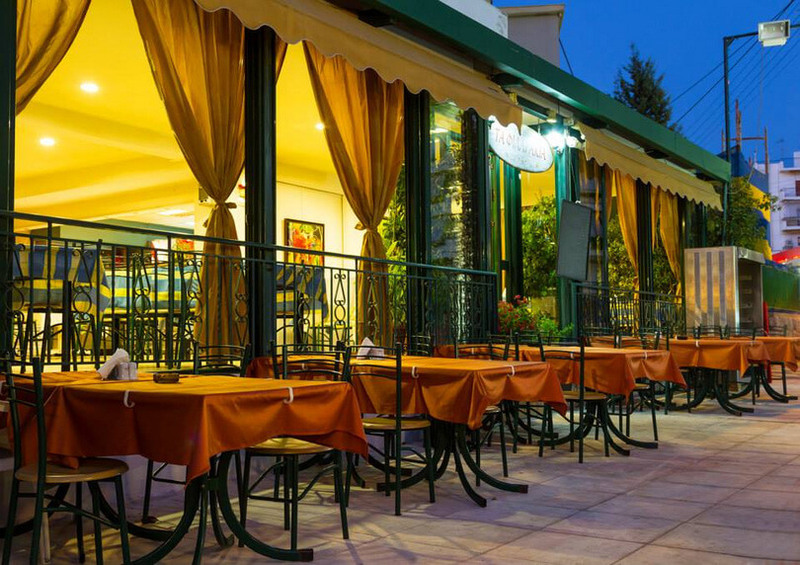 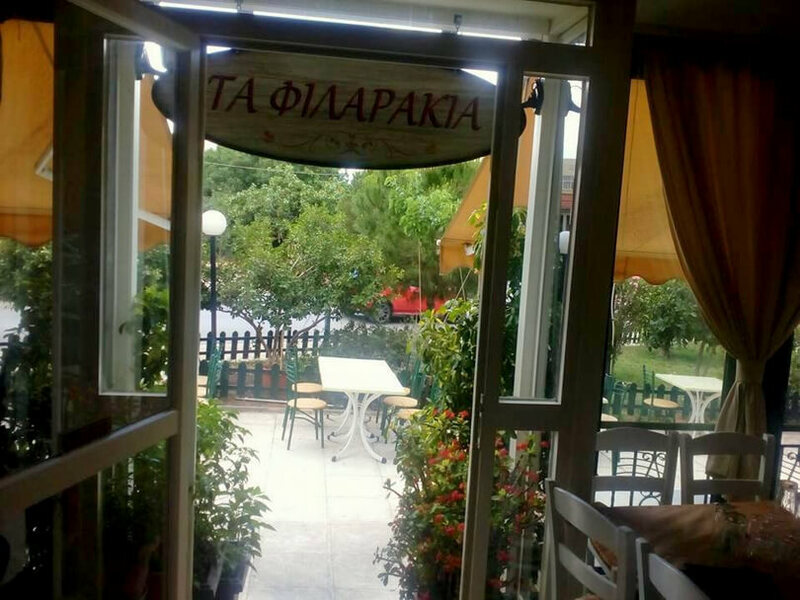 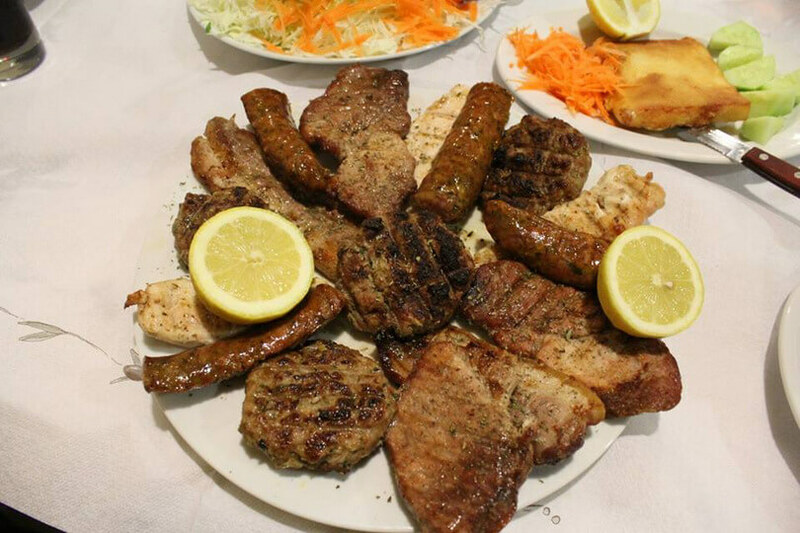 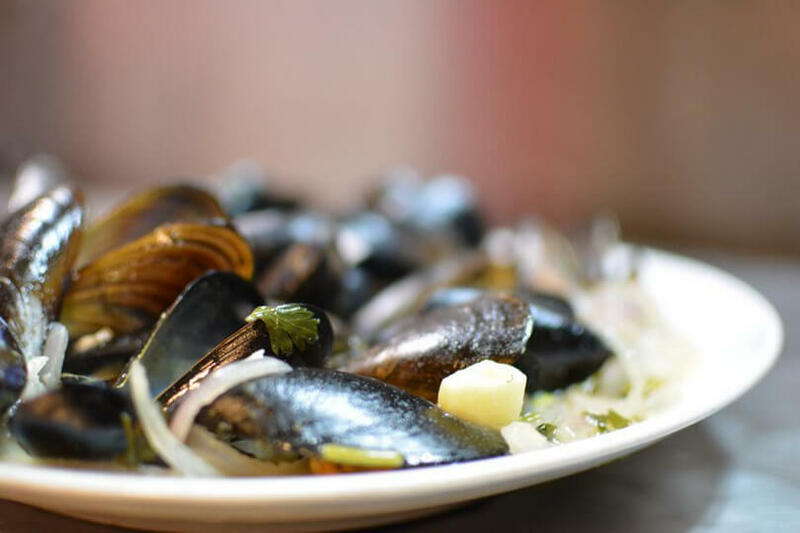 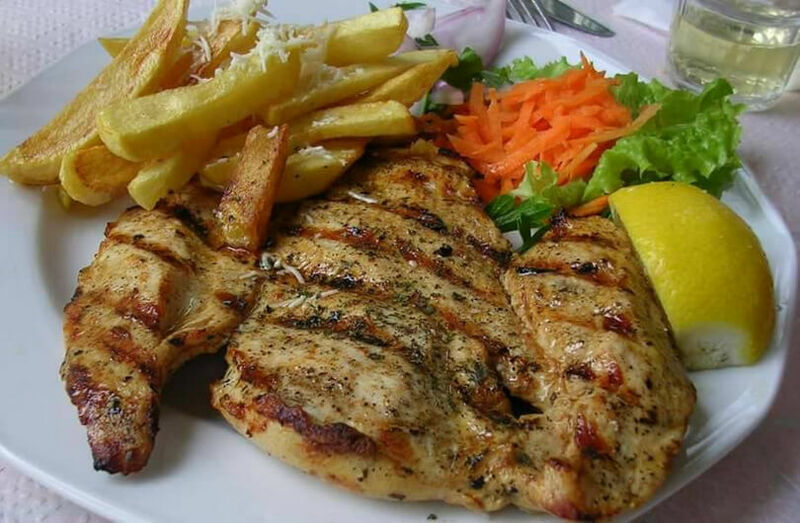 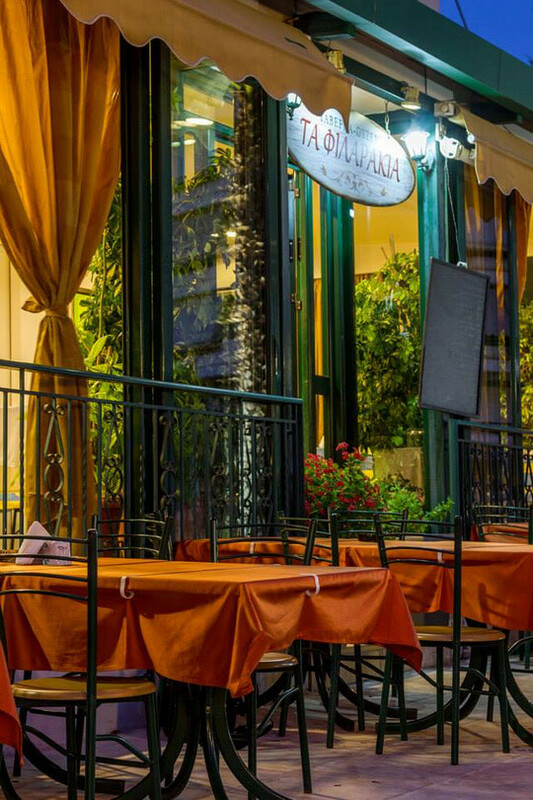 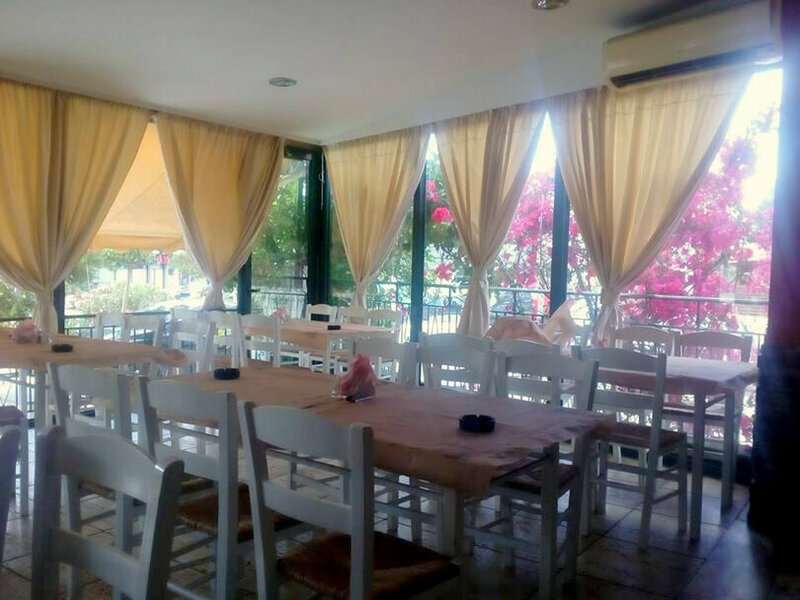 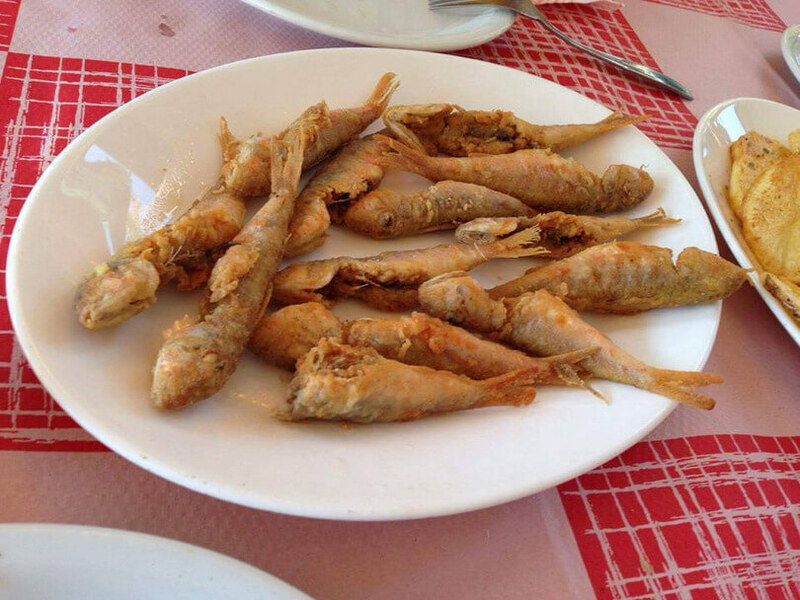 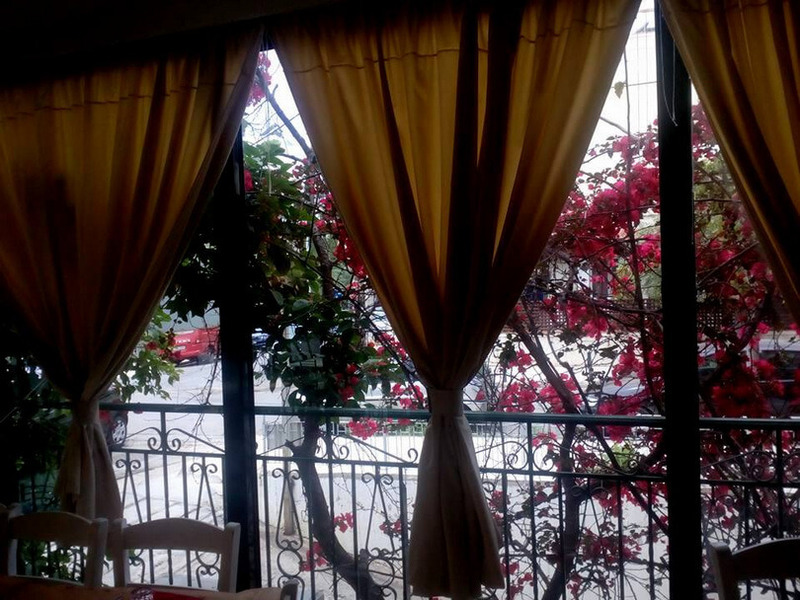 Firarakia tavern in Paleo Faliro offers delicious Greek cuisine. 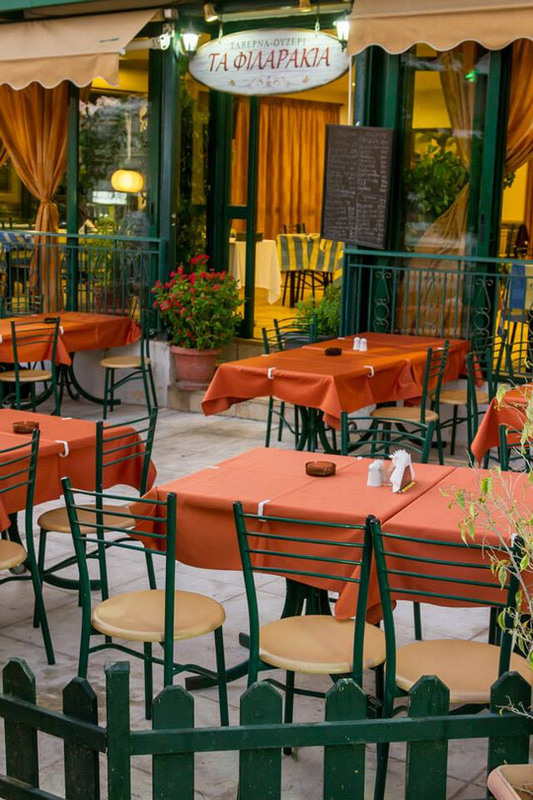 In a beautiful and warm environment with friendly services and a beautiful green courtyard, you can taste dishes made with fresh ingredients. 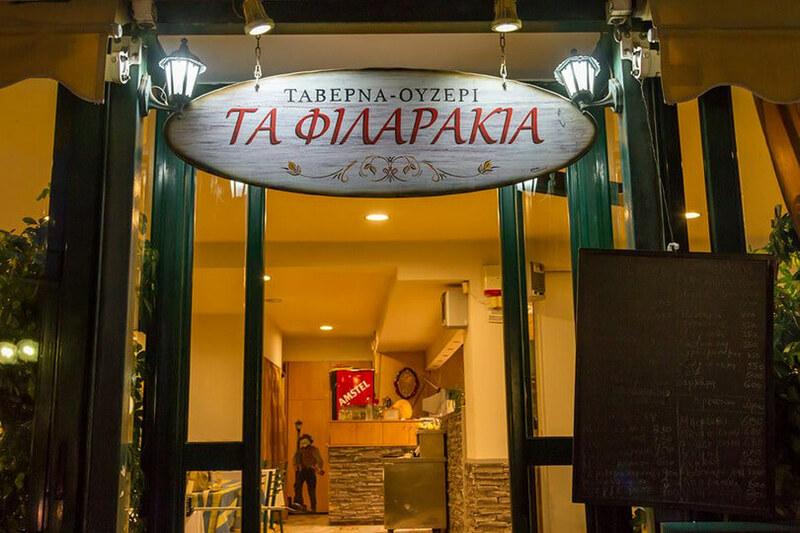 Saganaki cheese with honey, zucchini, grilled tenderloin, grilled chicken and many delicious meat and seafood dishes, await you! 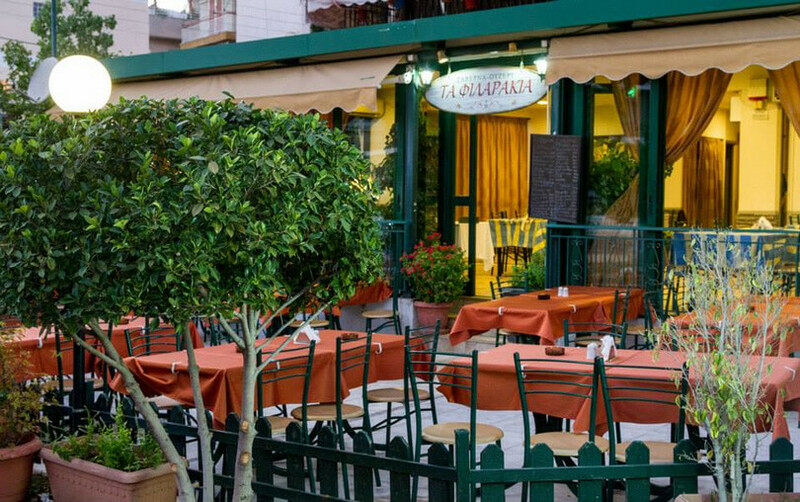 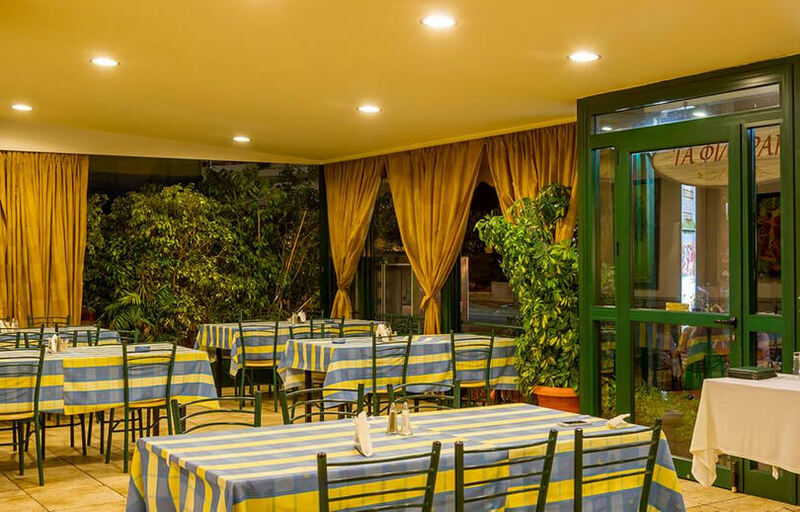 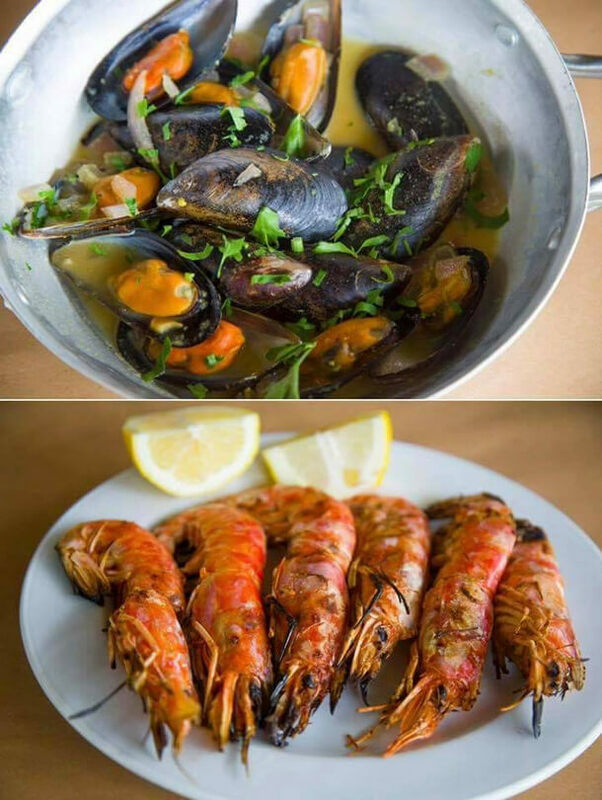 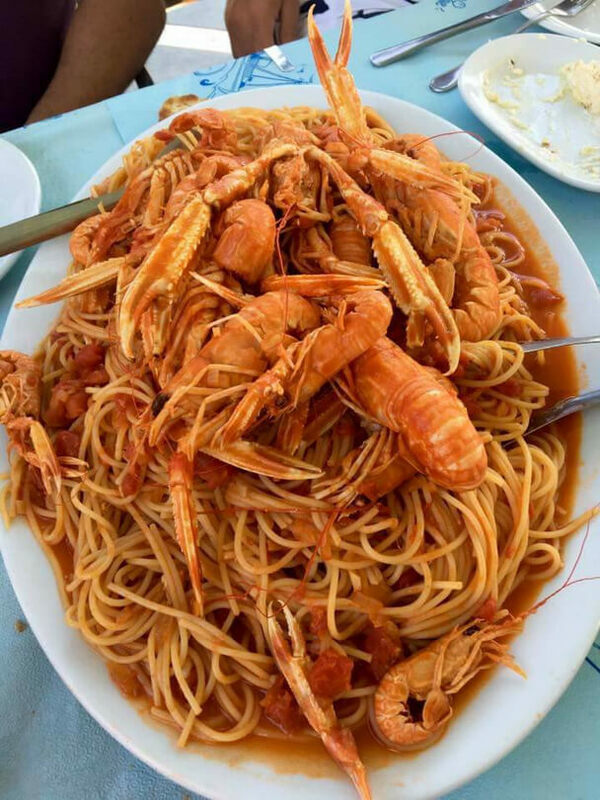 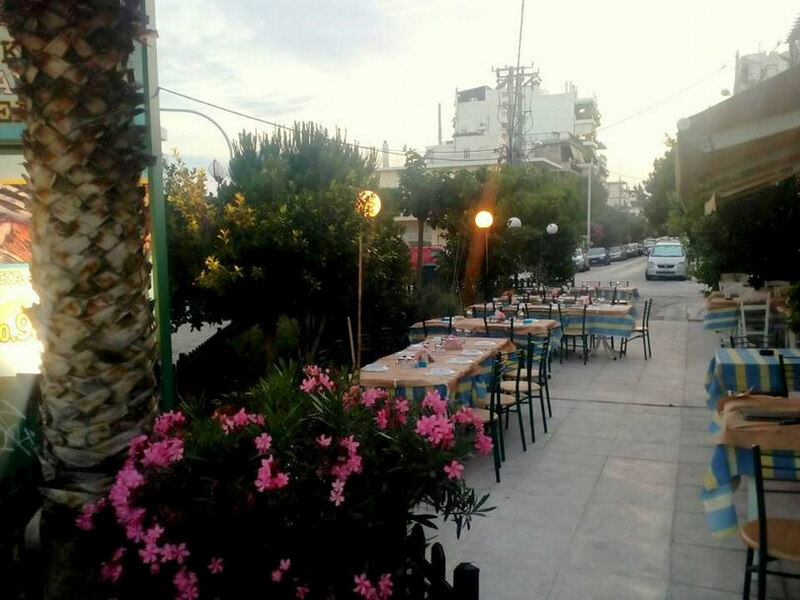 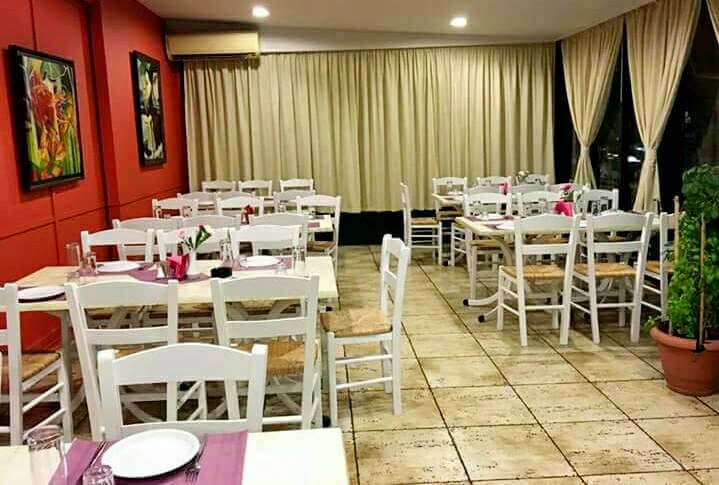 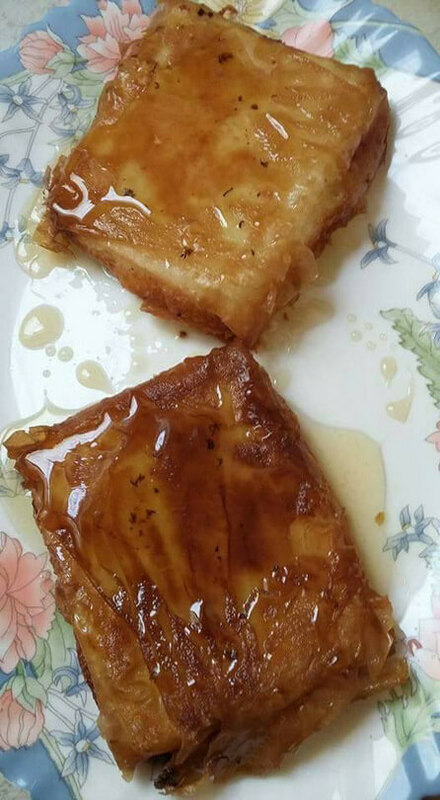 Filarakia is a very good choice for affordable Greek dishes in the southern suburbs, in a homely and family environment.You can now book online via e-table.gr and enjoy discounts and offers at the best restaurants.